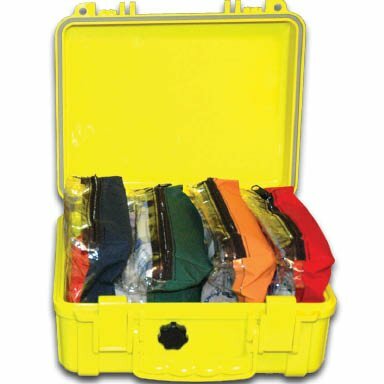 The Day Pak Hard case is the ideal first aid for vessels spending a day or overnight at sea. The contents of this 9"H x 10"W x 4.75"D rugged plastic case are organized into five clear clor-coded modules. 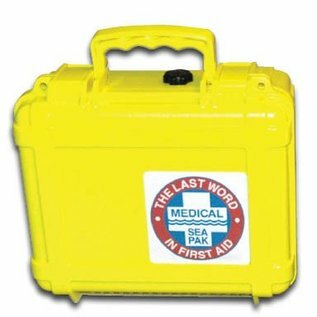 For easy replenishment, see Fieldtex Day Pak Module Refills. Fieldtex recommends this kit for boats with up to 6 persons in board, traveling up to 4 hours away from professional medical help.